Looking to pack an entire house for a quick move? We know that moving a house in a hurry can be a stressful and time-consuming process. Follow our top 3 tips to pack a house in a few days easily. Breathe first, then plan. Take a few seconds to clear your mind and relax. Having a list of items per room will help you decide the number of things you need to pack or donate. Start by checking every room of your house with a pen and paper on hand to make notes of which items you are keeping. This is how you calculate the number of boxes and wrapping material you need. Glasses, crystal, wine glasses, bowls, small appliances like mixers or blenders, cookbooks, oven mitts, food storage containers, cutlery, pans, cups. Curtains, cushions, books, room decorations, frames, pictures, fine art, small clocks. Curtains, cushions, pillows, books, room decorations, frames, small clocks, personal items, bedding, closet or storage things and clothes. Curtains, room decorations, frames, personal items, skincare, hair care and personal care products, cupboard or storage items, towels, small mirror. 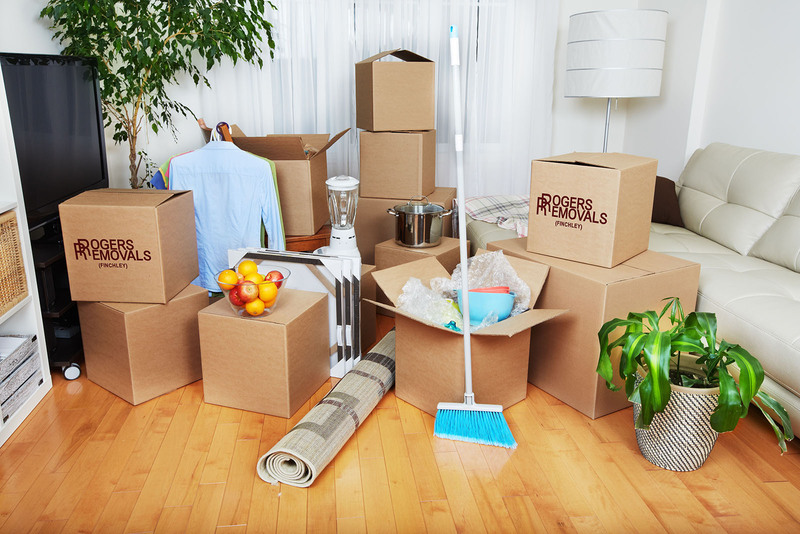 On a quick move, you will not have time for multiple trips to the store to pick up boxes & packing materials. It is essential that you get all your packing materials on the first go. Supply yourself with enough cardboard boxes, tapes, wrapping paper, scissors and markers. If you don’t have time for this, we can always make it even easier for you by delivering all packing materials straight to your door. Now you are ready to pack all of your house items. Don’t make any heavy boxes that you cannot lift! Instead, try to spread the contents in more boxes. Avoid physical injuries and save time on a quick move by hiring professional movers that can handle heavy furniture like dining sets, sofas, armchairs, beds, tables, pianos, clocks. If you think packing your belongings is not your thing and you are in a hurry, don’t hesitate to ask for help! 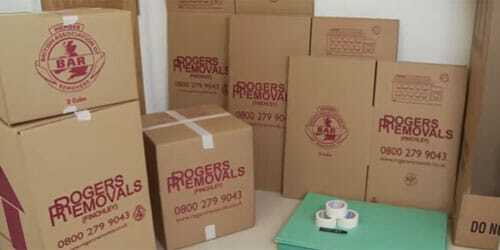 Call Rogers Removals. 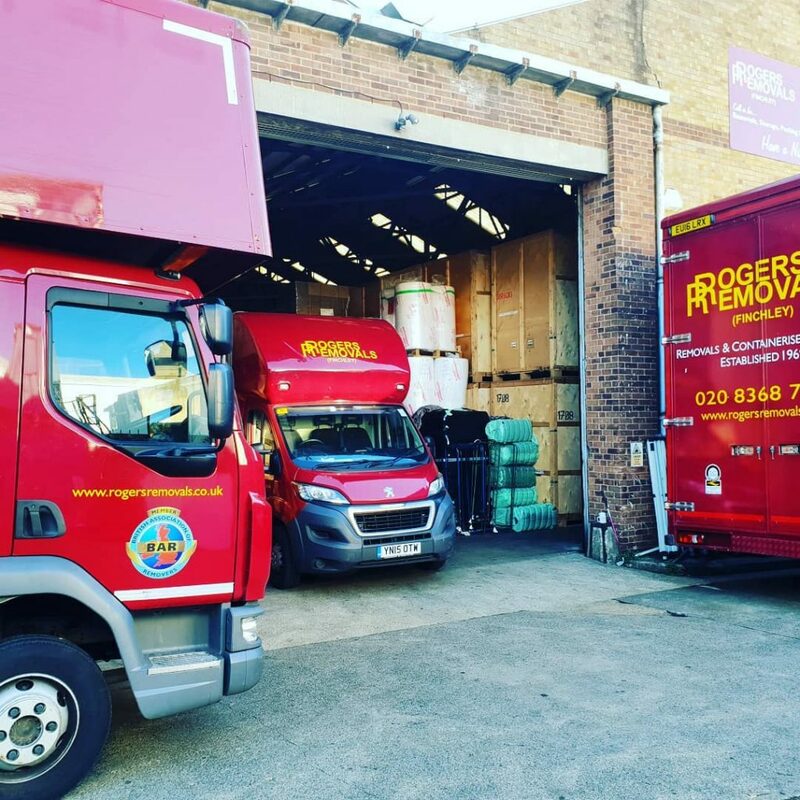 We are here to help you with all your removals needs. 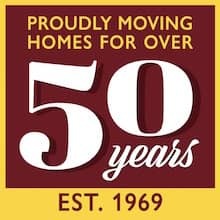 Request last-minute house removal. If you are looking for a quick house move, chances are you may need storage services while you organise your new home. Our containerised storage services are the best hassle-free solution for your house move.